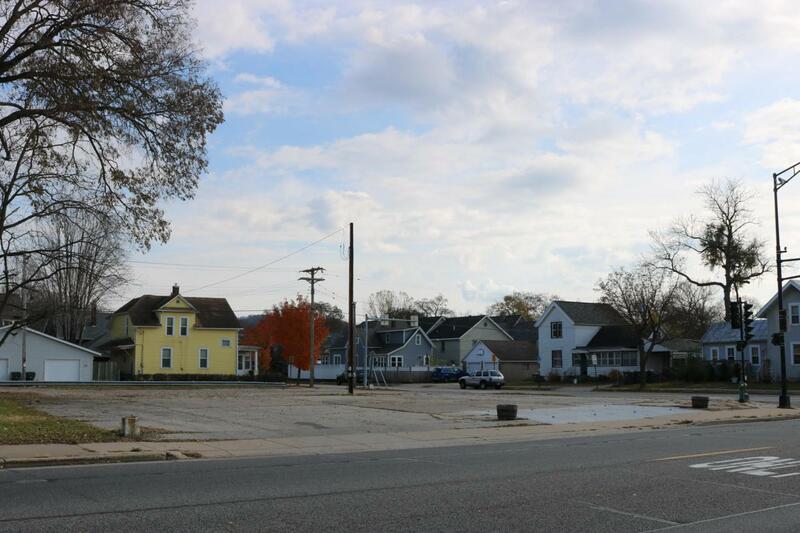 This highly visible commercial lot is located in a convenient northside location and is ready for redevelopment. This corner location offers easy access from George St & Gillette St and is zoned C-1 (Local Business). Please confirm with inspection & planning department regarding potential use options/approval.